Mii Secretary is an information and service based app designed for your day-to-day needs assisting you in real time over a call or a chat. 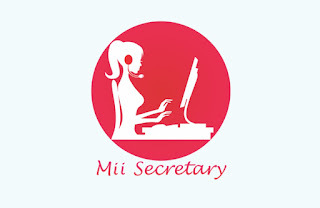 Just Refer 5 Friends & Earn 300 Ra BookMyShow Voucher from Mii Secretary App. How to get rupees 300 BookMyShow gift card By Referring Friends? • Now refer 5 friends to get BookMyShow gift card Worth Rs.300.